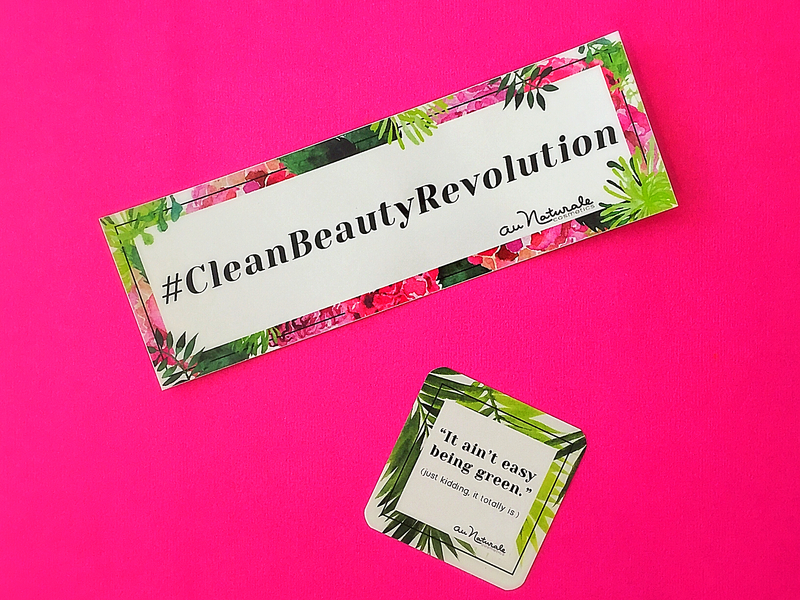 The #CleanBeautyRevolution is here and it’s about time. For over 70 years the cosmetic industry has basically had limited restrictions on what ingredients, including harmful chemicals they put into our personal care products. Au Naturale Cosmetics has been on a mission to make our products safe and we all can be part of it by signing the #CleanBeautyLobby. Au Naturale is asking law makers to make cosmetics safe by creating a CLEAN BEAUTY STANDARD. 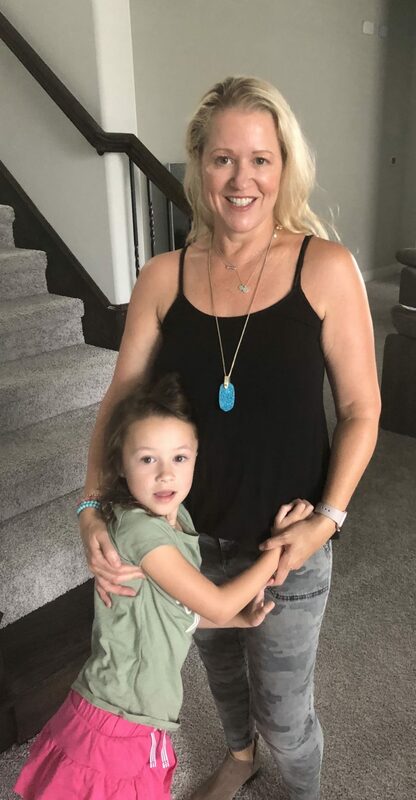 This Standard will protect us, the consumers, by demanding stricter legislation to monitor the cosmetic industry and clear, transparent labeling of beauty products in the United States. Why is this so important? Think about all the products you see on the market labeled “natural”, “organic” and “green” that aren’t really what they say they are. Why? Great question- because there is not a legal definition for these terms when it comes to the cosmetic industry. I must admit I’ve been fooled by these product labels, thinking I was buying natural safe products only to find out they had all the harmful ingredients that could be linked to health concerns. Many people believe that if the product is out on the market, the product is safe and if labeled natural, organic or green that it truly is. However, this is not true. First, most would think we shouldn’t even have to worry about this, our products should just be safe period. Second, most consumers would believe if there are certain labels on our products like organic, natural or green then they would have to meet those standards. But, our products aren’t all safe, labels are ambiguous and the cosmetic industry is in a world all their own. In the United States, the Federal Food, Drug, and Cosmetic Act(FD&C Act) and the Fair Packaging and Labeling Act (FPLA), does not have authority to require companies to test their products for safety. Also, with the exception of color additives there are only a few prohibited substances that cosmetics companies can’t use. There are about 10 ingredients banned in the United States, where the European Union (EU) has banned more than 1,000 ingredients. So why is the US so different from the EU in the cosmetic industry? More to that story later, the point now is, we as consumers have the right to safe products and clear labeling. So what can we do? If you want safer, stricter regulations for the cosmetic industry please join the #CleanBeautyRevolution by signing Au Naturale cosmetics CLEAN BEAUTY LOBBY petition on change.org. We can all take action by spreading the word to our family, friends, co-workers and anyone that will listen. 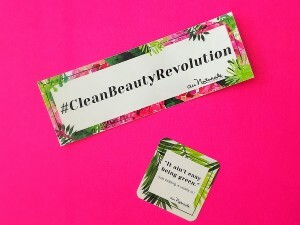 Also, Au Naturale Cosmetics is inviting everyone to join the Clean Beauty Revolution by spreading the word via social media using hashtags #CleanBeautyRevolution and #CleanBeautyLobby to support the movement. Au Naturale is planning on sitting down with Congress soon, Spring 2016, so let’s all stand together and demand safer products and stricter legislation to monitor the cosmetic industry. So what are you waiting for? Go sign the petition at change.org now if you haven’t already. When I reached out to the Au Naturale Team they let me know their goal is at least 10k signatures by mid April. 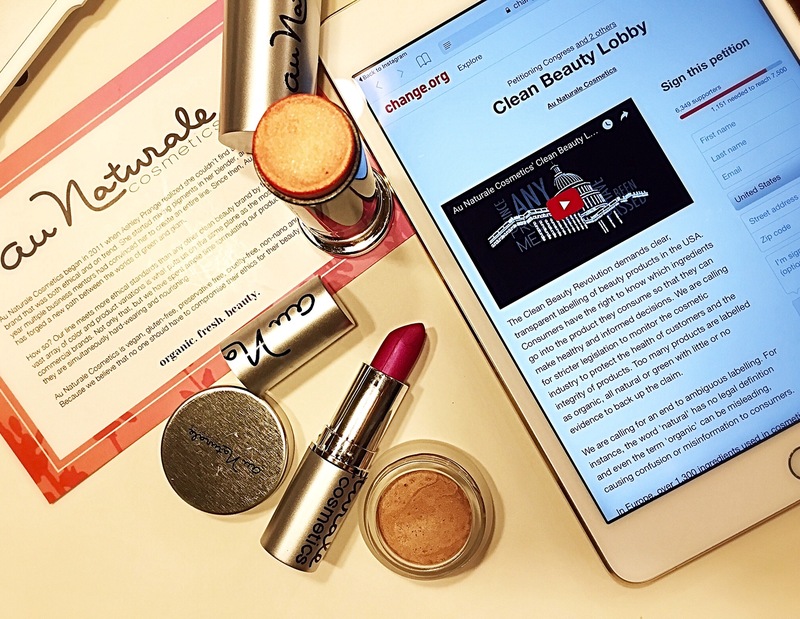 Help support the #CleanBeautyRevolution and sign the #CleanBeautyLobby and share on social media. For more details please also go to aunaturalife.com. Previous Post Microbead ban and the Beauty Industry- Are we one step closer to safer products?